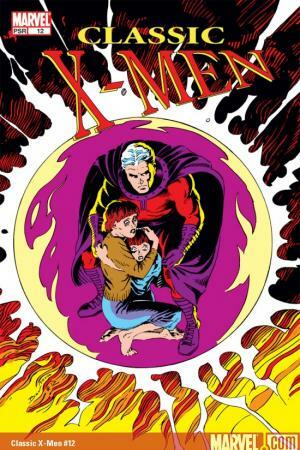 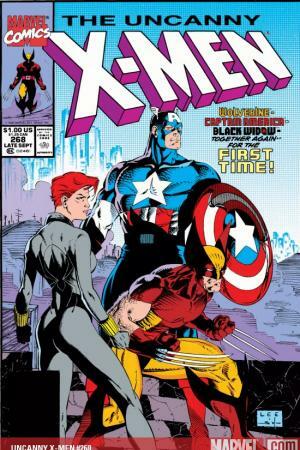 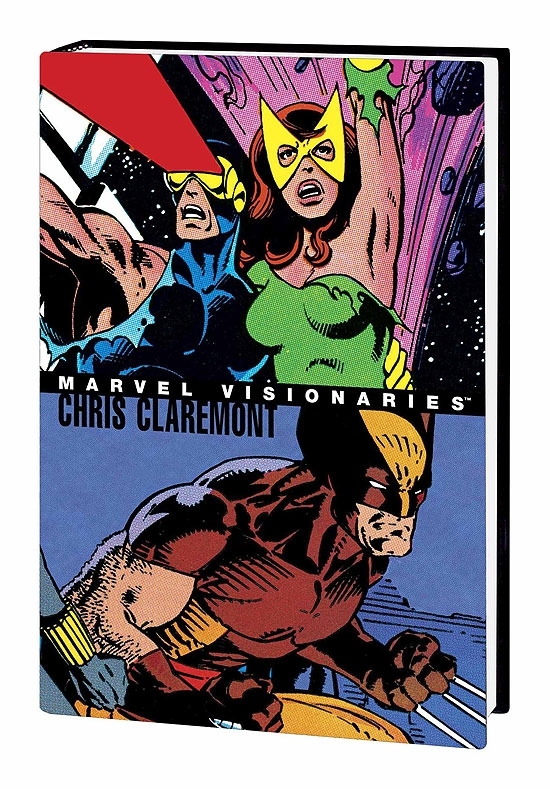 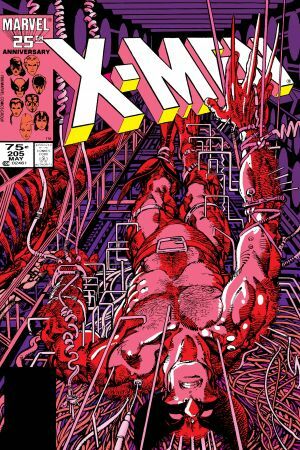 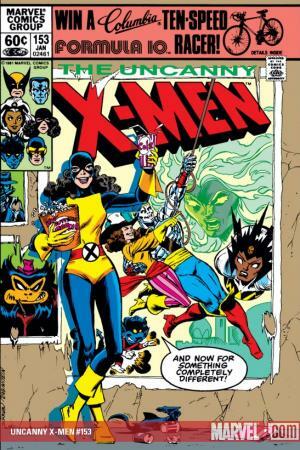 In celebration of the 30th anniversary of Chris Claremont's first X-Men story, the House of Ideas presents a timeless testament to another true Marvel visionary! 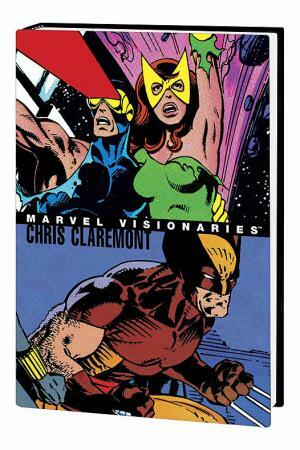 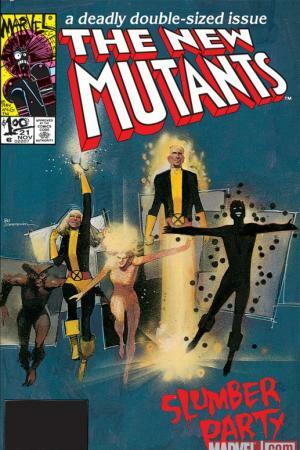 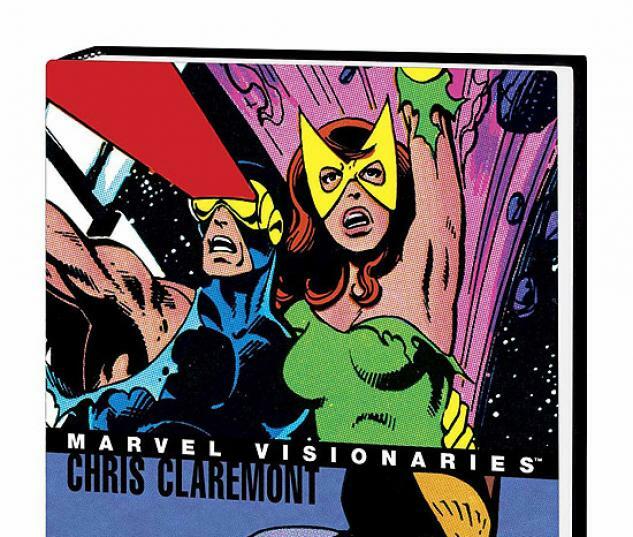 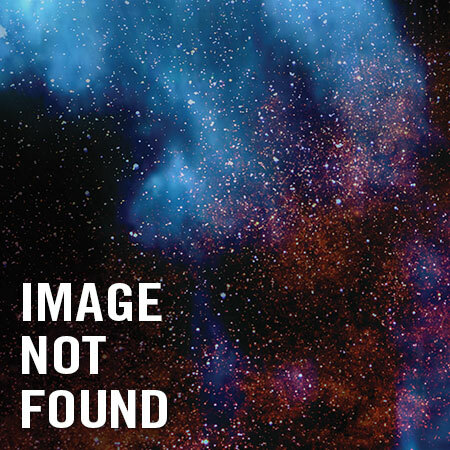 Best known for ushering the X-Men from reprints to blockbuster franchise, Claremont has steered Marvel's mutants for three decades while working alongside some of comicdom's top artists. 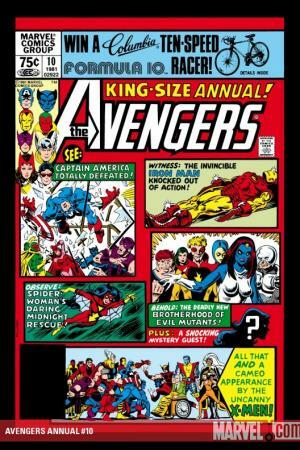 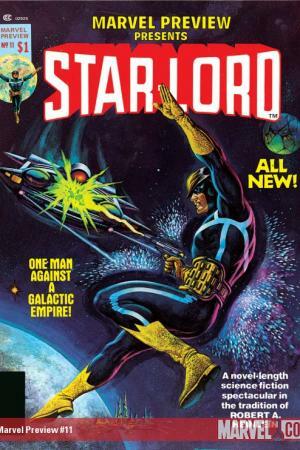 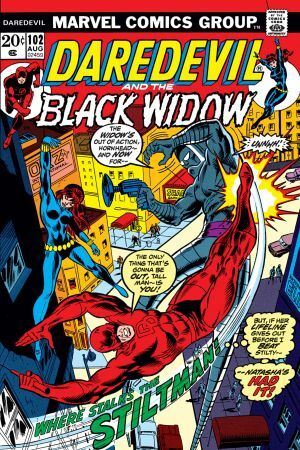 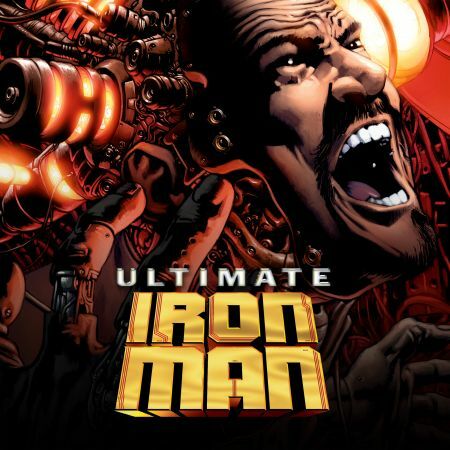 This deluxe keepsake edition collects some of his greatest moments - including stories from DAREDEVIL #102; MARVEL PREMIERE #11; IRON FIST #14; UNCANNY X-MEN #137, #153, #205, #268 and ANNUAL #12; AVENGERS ANNUAL #10; WOLVERINE #3; NEW MUTANTS #21; CLASSIC X-MEN #13; EXCALIBUR #16; and X-MEN UNLIMITED #36.